In an open adoption, the birth and adoptive parents choose one another, share information, and usually meet prior to the baby’s birth. 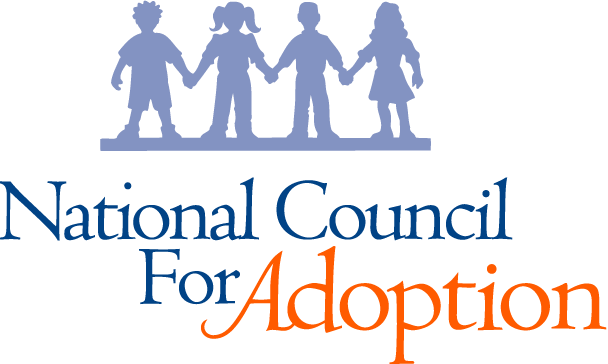 Once revolutionary, open adoption is now a nationwide standard. Not all adoption professionals are the same. 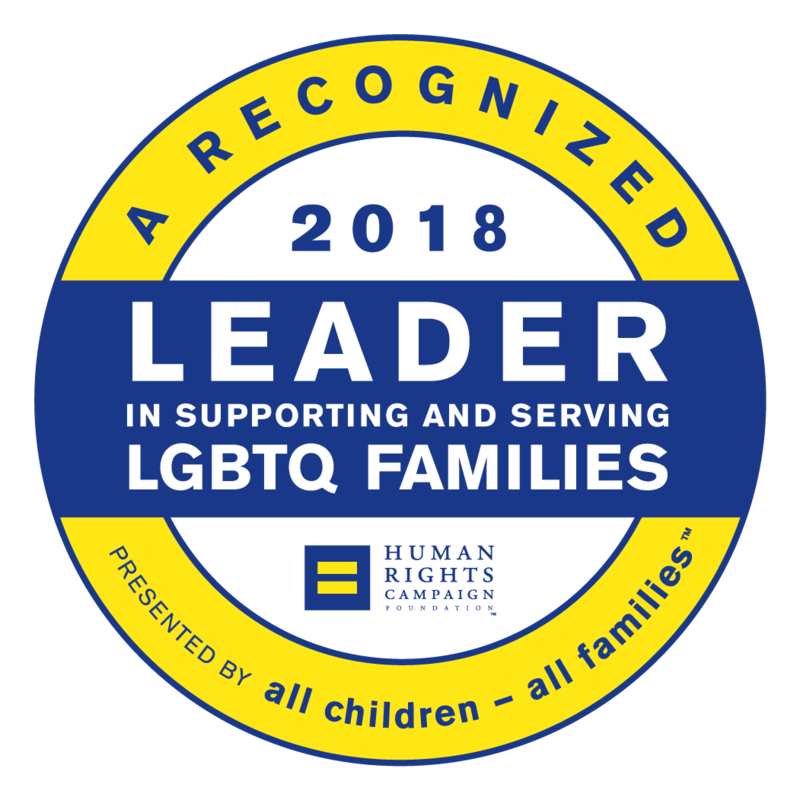 Adoption Connection is a licensed adoption agency and a trusted leader in newborn adoption. Get to know Adoption Connection’s pre-approved adoptive families who are ready and waiting to grow their families through open adoption. Explore one woman’s path to placing her baby into a loving home of her choice with the help of Adoption Connection.